CBS Schoolbreak Special ended up being shown in primetime due to the subject matter of AIDS at that time. 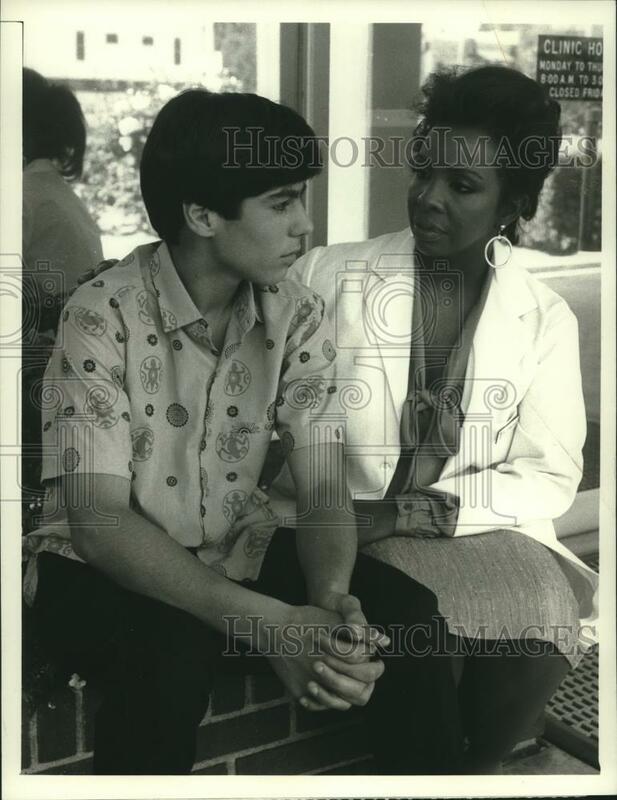 Drama about a teenage boy who is accidentally infected by the AIDS virus during a blood transfusion. Story follows the reaction of family and friends to the boy's situation..